Sharples Works offers a Preferred Employer Program for our apartments in West Chester, PA. Finding a new home near your employer is key. With a qualified employer, Sharples Works will waive application fees and offer a reduced security deposit. View our preferred employers below. 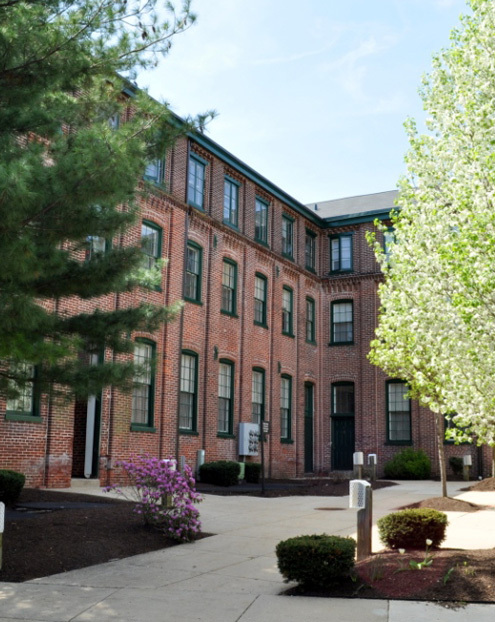 Contact us today to find out more about Sharples Works West Chester, PA apartments and our Preferred Employers Program.